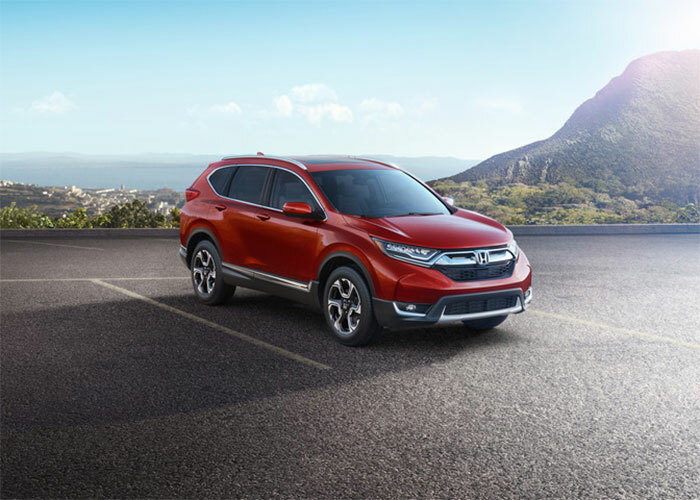 Honda has unveiled the all-new 2017 CR-V and the SUV has been totally redone. One of the biggest changes comes under the hood with the new turbo engine that brings more power and class-leading fuel economy to the mix. That engine is a 1.5L DOHC direct-injection four making 190hp. CR-V LX trims will come with a larger 2.4L DOHC i-VTECO engine. Both engines will use the same CVT transmission. Both FWD and AWD models are available.The car gets a 7-inch touchscreen inside and will come with Apple Carplay and Android Auto. The new CR-V also has best-in class rear seat legroom and more cargo space. Pricing and exact availability information are unknown.